Out with the old, in with the new. This motto has taken a whole new meaning with the advent of the Internet. Technology is changing at such a fast pace that people and companies need to be willing to keep up. Today, social media is redefining the way people share information. Before, if we read an interesting article you could call up a friend and share the information verbally. Now, you can literally share information and visuals almost instantly with your entire network by simply clicking a button. It makes sense that companies would want to advertise their brands on social media to maximize their reach, but how do you utilize social media in a positive and productive manner? Because in the digital age, sharing is the key to social success. Get on board- everyone and everything is on social media right now. Social media is a source for free advertising, so companies cannot afford to miss the opportunity. If you are not advertising your brand on social media, you are making a serious mistake. 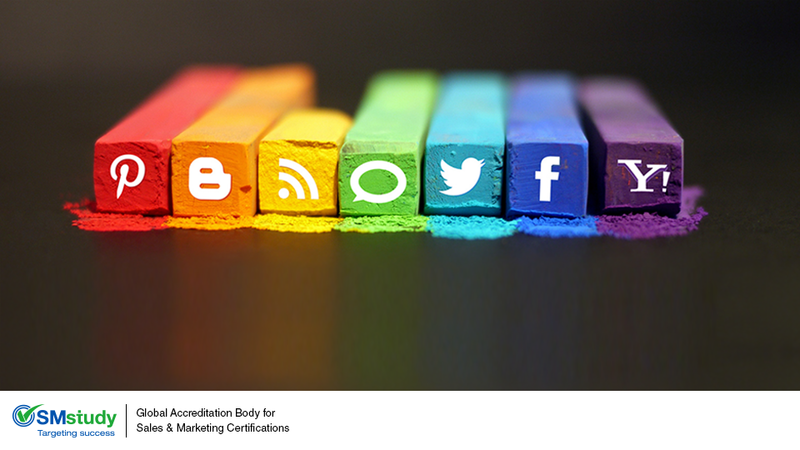 46 percent of people said that companies that are proficient at social media marketing are viewed as more credible. So, if you aren’t utilizing social media then you can potentially be viewed as untrustworthy. Create the right content- 73 percent of people process information more thoroughly when they share something. So, a company must ensure the content is engaging, easy to grasp, and attention-grabbing. You can increase engagement by following one simple rule: create content for your audience, not for your business. Identifying trending topics also makes content feel tailor-made and makes your company look up to date with the current market. Use Visuals- Visuals are processed 60,000 times faster than text. Thanks to the rise of social media, customer’s attention spans are shorter and they expect more from an advertisement. So, visuals are a great way to boost engagement. Studies prove that images and videos drive more customer engagement which means more sharing. The image must capture the essential message of the brand. If the image does not align with the product consumers will skip it rather than share it. Your image needs to be visually appealing enough to drive audiences to your website for more. Social media marketing is like oxygen for small business and start-ups, so in order to keep on keeping on, you must simply inhale. Happy Marketing! !